Hi everyone! It’s so lovely you’re letting an Aussie post here. I promise to mind my language and keep the kangaroos under control. 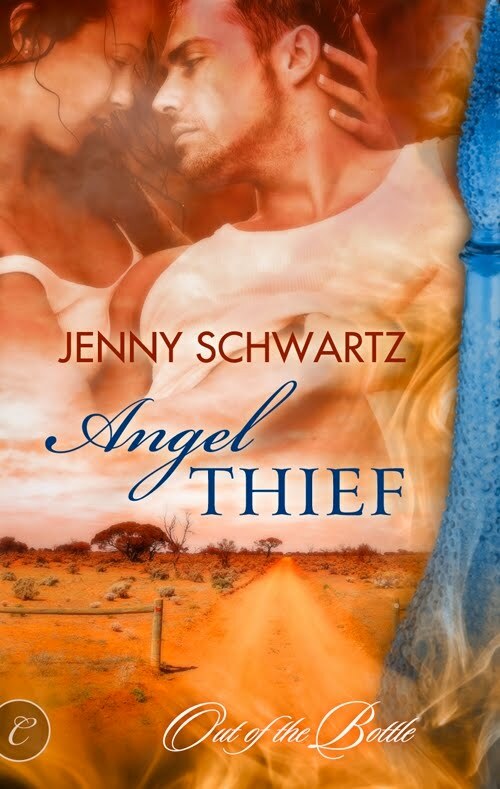 “Angel Thief” gave me a chance to share the romance of the Australian Outback with international readers, but it also reminded me how lucky I’ve been in my own experience of Australia. I grew up in a small community on the outskirts of the suburbs. Preparing this blog post I stopped to think of the pets my friends and I had. It’s actually pretty impressive, although my family generally limited itself to a dog (the fish couldn’t survive Mum’s cleaning regime). There were horses, dogs, cats, a grey kangaroo, an emu, a peacock, budgies, lovebirds, wieros, cockatoos, ferrets, guinea pigs, rocks (did that craze for pet rocks hit American shores?) and hermit crabs. I don’t think silk worms count as pets, but they were around too. Fortunately, there was a huge mulberry tree across the road from the school, so they had plenty to eat. I’m mid-thirties, which I wouldn’t call old, but my generation certainly had the last of the freedom. We could leave home in the morning and go wandering through the bush or visiting friends and no adult would worry about us. We knew everyone in the neighbourhood and everyone knew us. 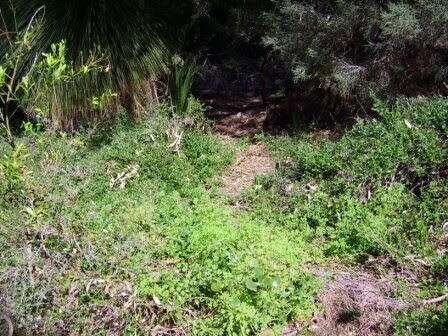 The track in the photo above is the sort of trail we’d follow to our “secret” hideouts. The community is gone now, wiped out to make way for a new industrial centre. The people who lived there have scattered, but when our paths do cross, there is an immediate sense of connection. So that’s my nostalgia moment. Tell me about yours. What do you remember from your childhood that makes you smile? >Thanks for the congrats, Tina 🙂 I love writing angels and djinn. >Congrats on the new release — an angel and a djinn must make for fireworks of some extravagance. What a cool concept! >Ice skating is beyond my experience — I wobble on rollerskates, but I bet we could compare knee scars, Liz. I seemed to be always falling over/off bikes/whatever. Susanna, you make basketball sound fun?!! (I'm so short, it was simply impossible) As kids netball was girls' winter sport, with football for the boys.You know, when I stop to think about it, one of the best things about being an adult is that no one can force my klutzy self to play sport. Yay, adulthood! >It was basketball championship time when I was young. I played forward. I remember coming to the gym, my uniform under my warm ups. During the games, we got to play with the leather basketballs. I remember how it spun under my fingers. I kept my eyes on the goal, making a wide arch around the court as I came in for the layup, my converse hightops squeaking on the glossy floor. >This time of year, I remember taking my ice skates to school and skating after school until the last possible moment when I knew I had to be home. I miss those simple days.Congrats on the new release, Jenny!